Hey you who are in love!! Let’s make this Valentine’s Day unforgettable. 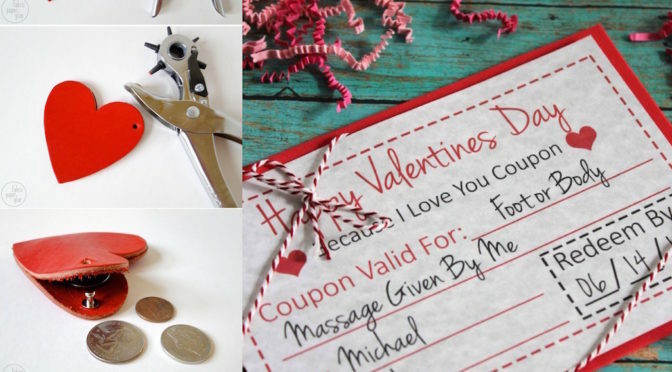 In this occasion I prepare for you 21 DIY Romantic Gifts Crafts Ideas To Try This Valentine. 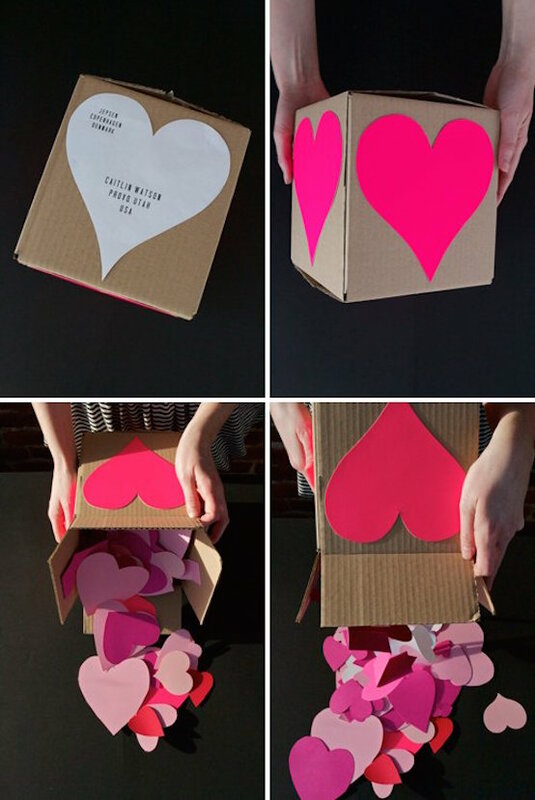 These ideas will make your Valentine more lovable, interesting and romantic. So, don’t waste your time, let’s make Valentine’s Day most romantic and just yours day! !